A one off kerbside collection of green waste only will be conducted across the Gold Coast starting Monday (4/2/13) following the impact of ex-tropical cyclone Oswald at the weekend. 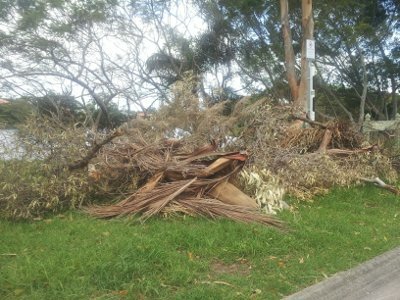 Mayor Tom Tate said the removal of green waste resulting from the storm was a priority and collection would help towards getting the city ‘back to normal’ as quickly as practicable. 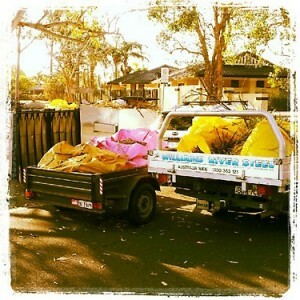 “Residents who do not have the space in their domestic bins for the green waste that is the result of the wild weather over the weekend, can take the opportunity to use this service,” he said.